Expansion is life; contraction is death. Love is life, hatred is death. We began to die the day we began to contract — to hate other races — and nothing can prevent our death, until we come back to life, to expansion. We must mix, therefore, with all the races of the earth and every Hindoo that goes out to travel in foreign parts, does more benefit to his country than hundreds of those bundles of superstition and selfishness whose one aim in life is to be the dog in the manger. Those wonderful structures of national life which the Western nations have raised are supported by pillars of character — and until we can produce such by the hundred, it is useless to fret and fume against this power or that power. Does anyone deserve liberty who is not ready to give it to others? Let us calmly and in manly fashion go to work — instead of dissipating our energies in unnecessary frettings and fumings and I, for one, thoroughly believe that no power in the universe can withhold from anyone anything he really deserves. The past was great no doubt, but I sincerely believe that the future in store is glorious still. hundreds of those bundles of superstition and selfishness, whose one aim in life is to be like the dog in the manger. If we had our Rishis in this age, as we had them in the ages that are gone by, we are sure they would have withdrawn the interdiction to sea-voyage, if indeed any such interdiction has been laid in the past. Society is an organism which obeys the immutable law of progress; and change, judicious and cautious change, is necessary for the well-being, and indeed the preservation of the social system. 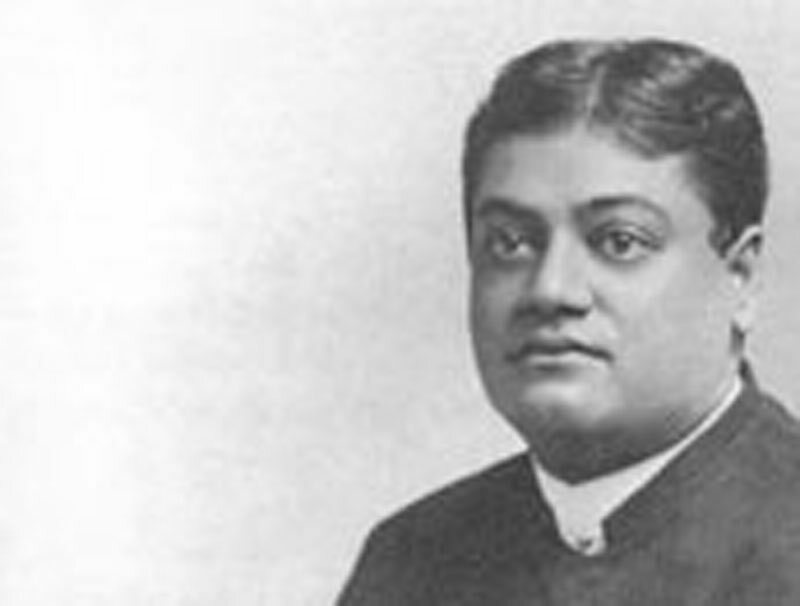 However that may be, it is something to know that so high an authority and so good a Hindoo as Swami Vivekananda supports travel to foreign countries. . .